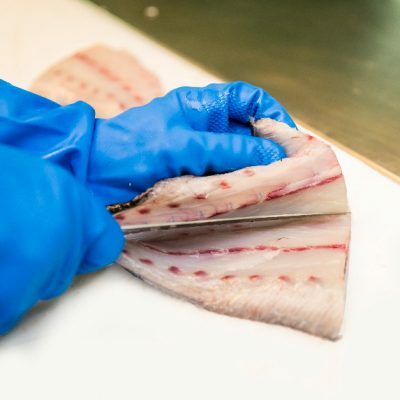 The plant in which Frescamar Alimentación processes Corvina REX, located in Burriana, has been certified in the IFS (International Food Standard) and BRC (British Retail Consortium) standards. Through the certification institution SGS, world leader in the field of inspection and certification, the company has obtained Superior Level for the IFS standard and Level A for the BRC certification; one of the highest obtainable grades. These high scores confirm the good practices carried out by Frescamar in terms of food safety as well as the involvement of all its human resources and the rigorous work developed by its Quality Department. 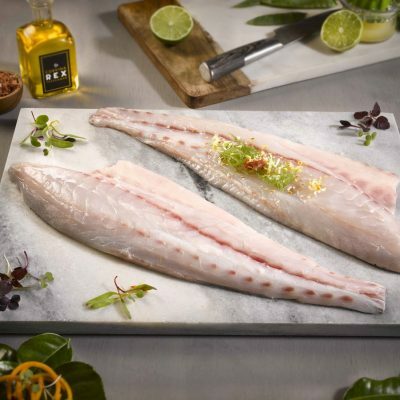 IFS and BRC represent the greatest international recognition standards for quality and food safety and with them Corvina REX reinforces the confidence of both its customers and final consumers, ensuring that its products reach the market in perfect hygienic-sanitary conditions and with the highest quality. 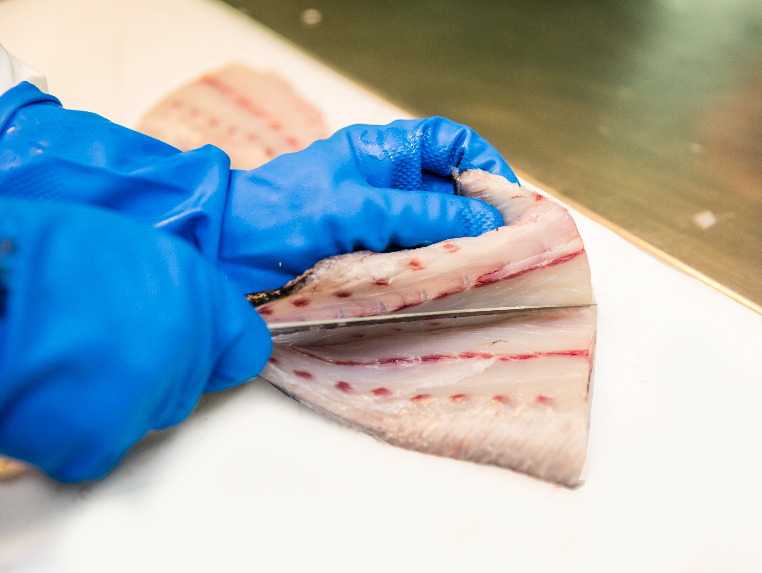 The company holds other recognized certifications such as ISO 22000, ISO 9001, ISO 14001, Friend of the Sea and Global GAP, among others. 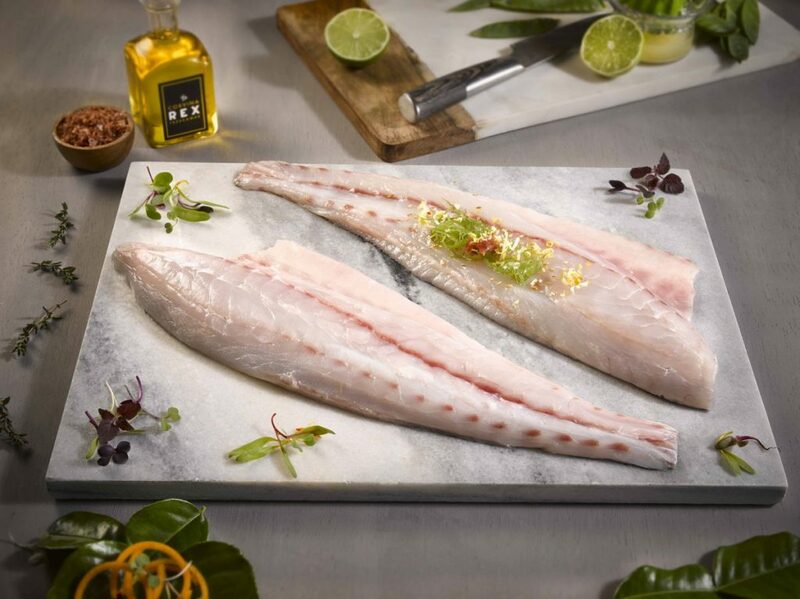 Additionally, Frescamar Alimentación is certified with the Crianza de Nuestros Mares seal, thus guaranteeing the quality, properties and differential values of fish from Spanish coasts.